HomeDriving LightThe Buckeye Chapter Winter Driving Light is ho-ho-here! December 6, 2018 buckeyebmwcca Driving Light Comments Off on The Buckeye Chapter Winter Driving Light is ho-ho-here! 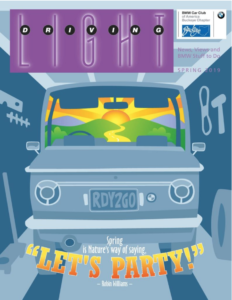 Here is the Winter issue of the Driving Light! Simply click on the link below to launch the document. Once you’ve opened the newsletter, you can zoom in or out, or navigate through the pages with a click on the directional arrows. The web links for our advertisers and articles are active, so more information is just a click away. Also, if you would like to contact any of the Buckeye Chapter Officers, a simple click on their address will create an email for you. Don’t miss President Nick’s look back at the driving season, with an invitation to a very special Holiday Party among Lance and Diane White’s fantastic BMW collection (including a very special guest speaker); Jim Denker’s excellent adventure at three great car events; area news from Marshall, Mike, Alex and Phil; and a new column, My BMW, a place for your personal story about a BMW you’ve rescued, restored, repaired or remembered. We start with Larry Platt’s wonderful new (to him) 1973 3.0cs. 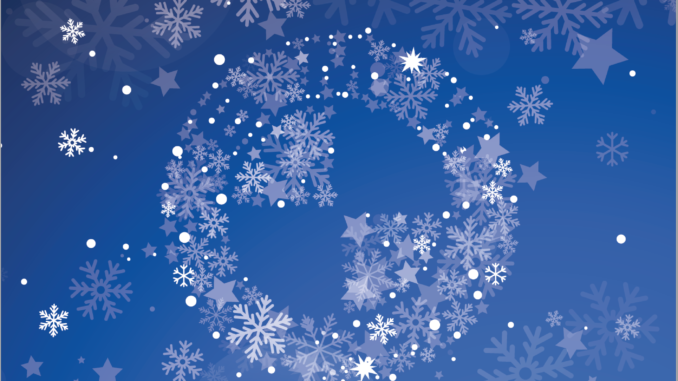 The weather is getting frightful, so what better time to huddle around a warm computer and share the joy! I hope you will enjoy your electronic Driving Light, but if you would prefer to receive future Driving Lights in printed form, simply go to BMWCCA.org, log-in, go to “Manage Account” in the top bar, click on “Email Preferences & Demographics” on the left, and change “Receive Chapter Newsletter via” from E-mail to US Mail. And if you should change your email address at some point, please be sure to update your address information on BMWCCA.org, so that you may continue to receive your indispensable Buckeye Chapter news and information. 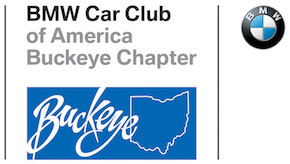 Thank you for your continued support of the Buckeye Chapter and the BMW CCA!